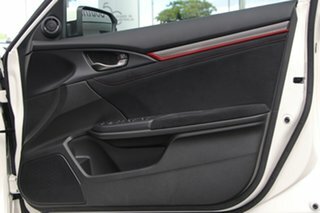 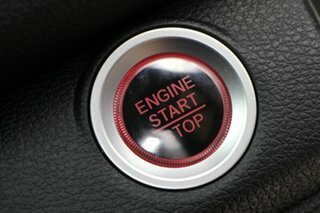 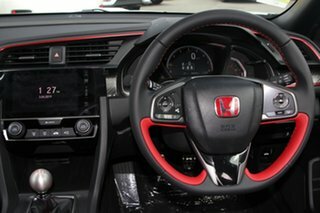 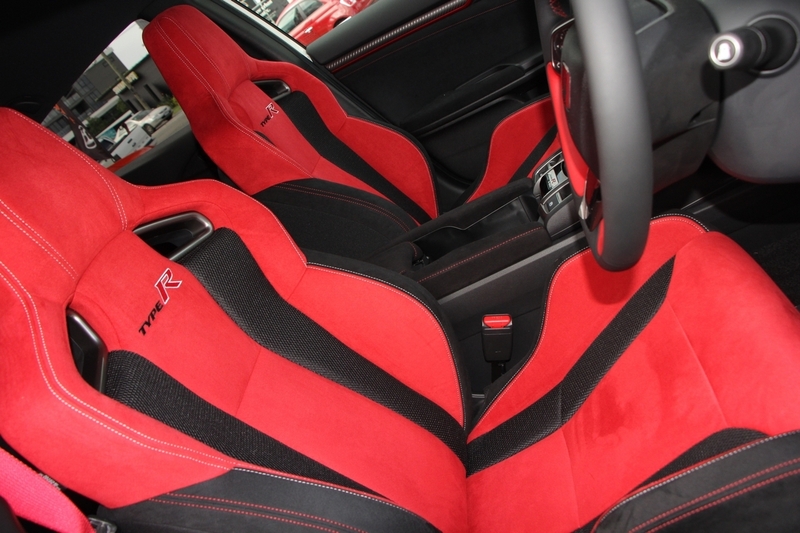 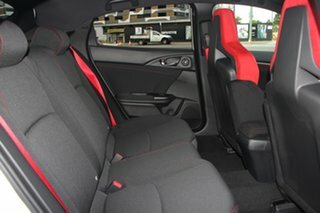 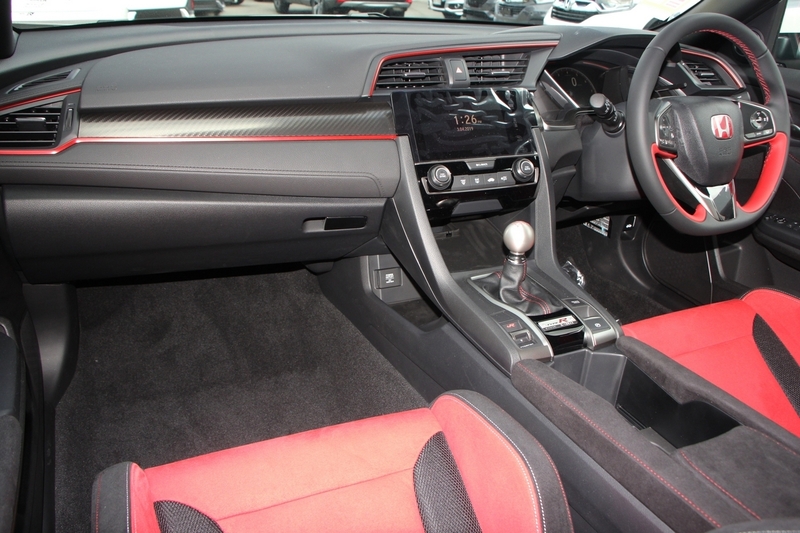 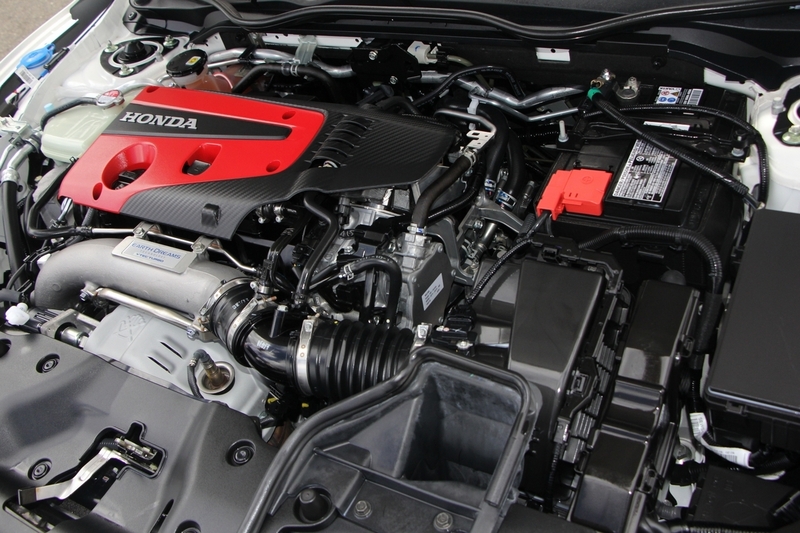 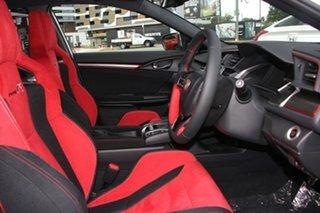 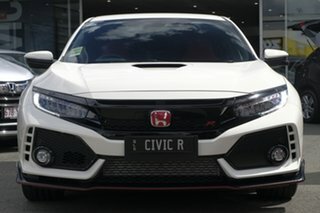 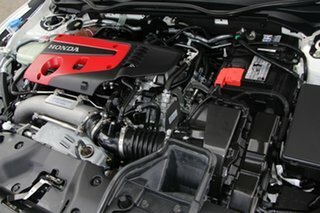 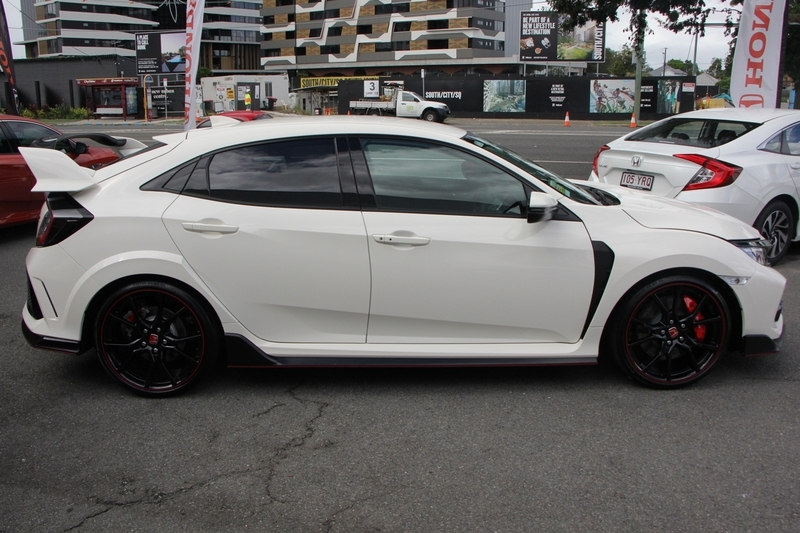 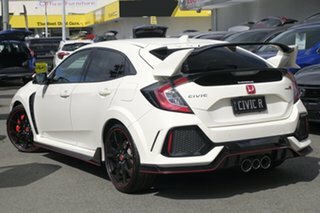 Let's Get you into a Honda Civic Type R!!! Built for the track, the Civic Type R has racing in its DNA. 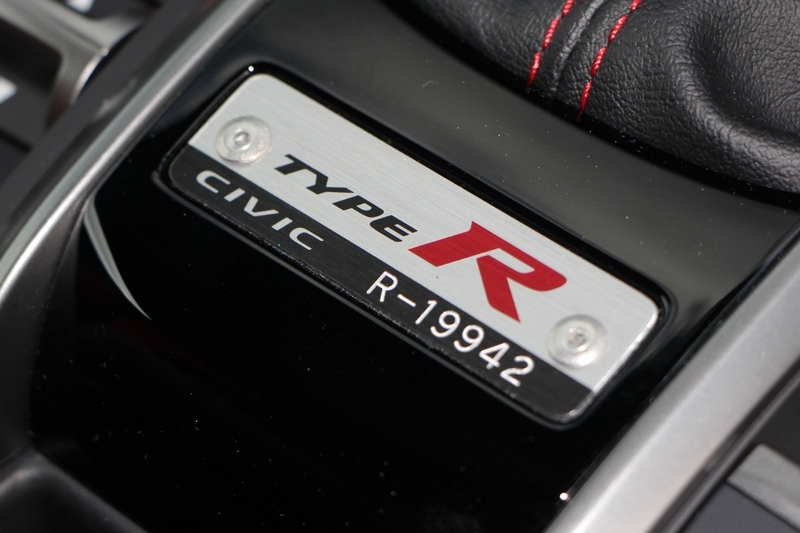 Every inch of this icon draws on the Honda pedigree. 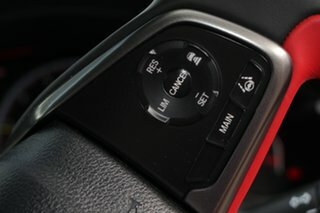 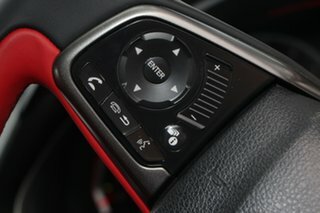 With three spine tingling driving modes: Comfort, Sport and +R mode, which at the touch of a button, automatically retunes the suspension, throttle and steering settings for maximum performance - the Civic Type R is made for a special breed. 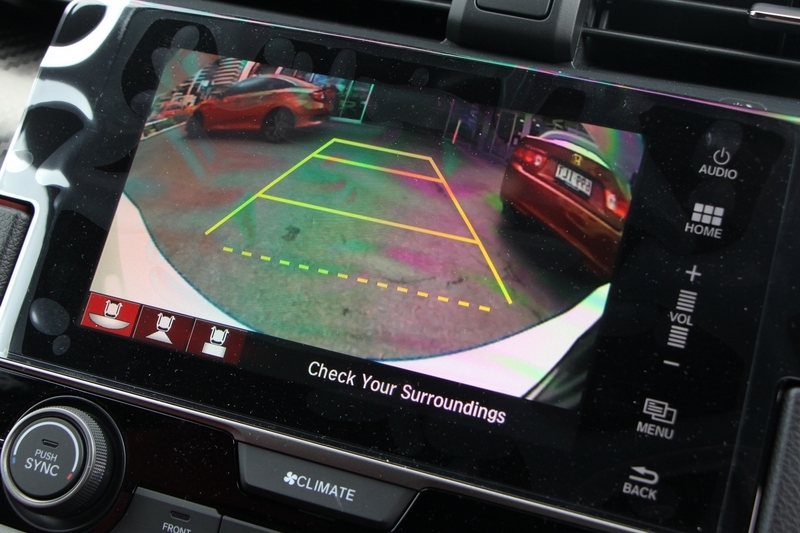 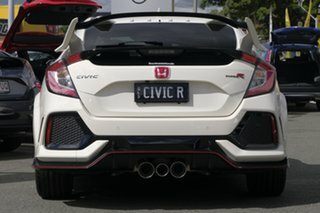 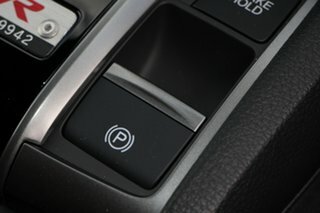 ** CIVICR plates are owned by Southside Honda and do not come with the purchase of this vehicle. 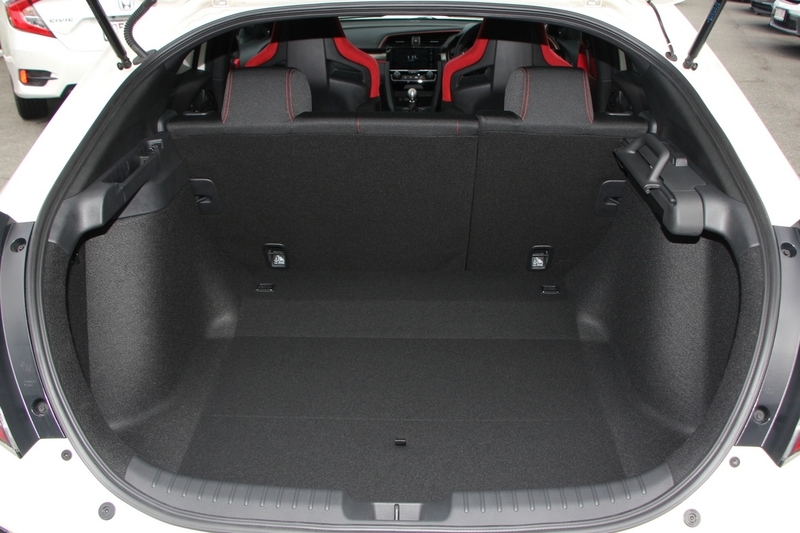 Designed to challenge what?s possible in a compact hatch, the Civic Type R redefines performance. 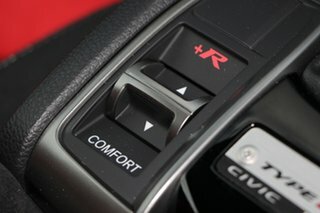 And it does so in thrilling style. Built with a stiffened front-wheel drive chassis, scalpel sharp 6-speed manual transmission and 2.0-litre VTEC turbo engine ? 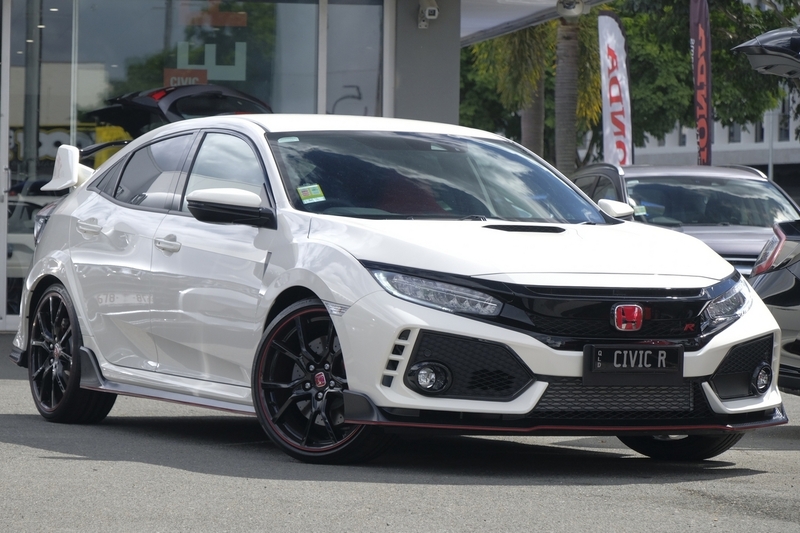 the Civic Type R owns the title of the ultimate hot hatch.